This simple recipe adapted from Anna Olson is a keeper! 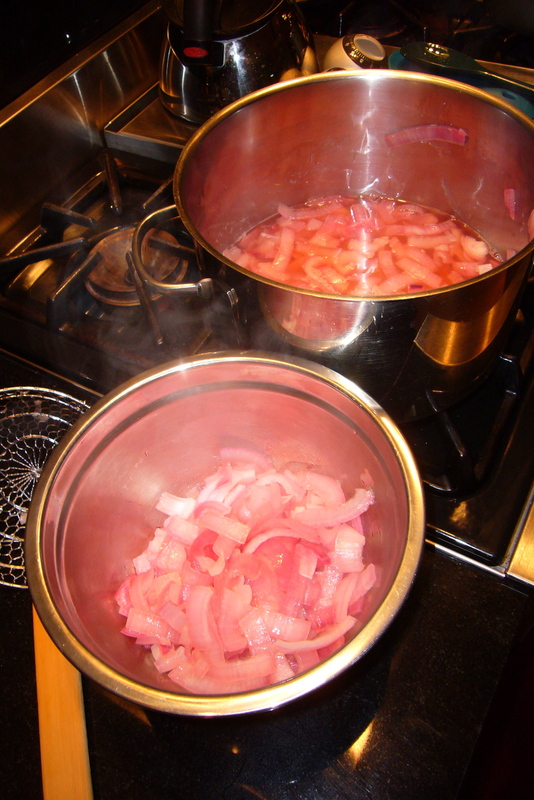 Simmer all the ingredients, uncovered, over medium heat until the onions are tender, about 15 – 20 minutes. 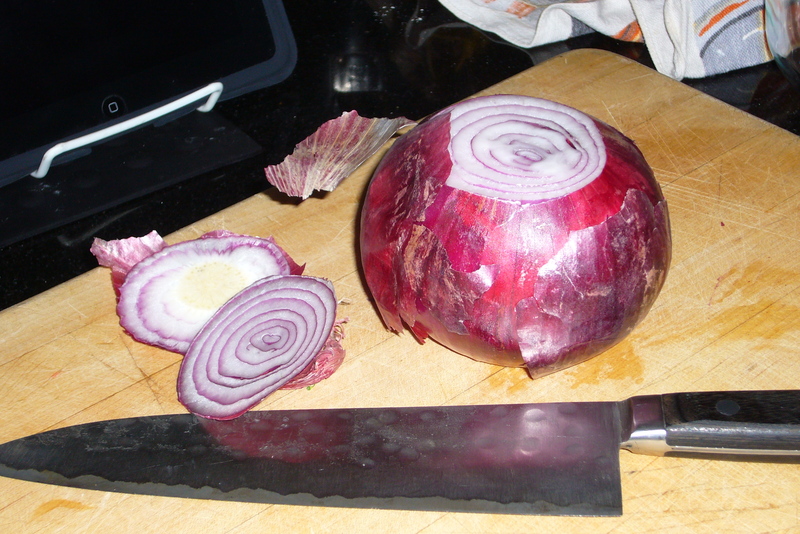 Remove onions and set aside. Boil liquid until substantially reduced. Pour over onions and refrigerate for up to 6 weeks. Great in salads, sandwiches, on burgers etc.